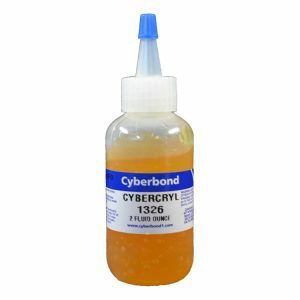 Cyberbond’s mirror adhesives can meet your needs for mirror bonding – no matter the size of the project or strength of the bond needed. We offer mirror adhesives in a variety of properties to meet your specific needs such as high strength, low viscosity, quick set time, variety of colours and more. We are dedicated to quality and prove it through our ISO 9001:2008 certification, ISO/TS 16949:2009 certification and ISO 13485:2003 certification.